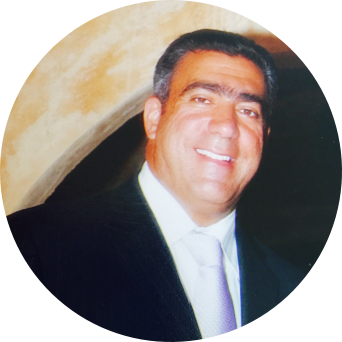 Welcome to Aesthetic Dental Group Inc., offices of Orange County and Los Angeles dentist, Dr. William Rouhana. We are glad you have chosen us for your oral health needs and hope that every encounter with our office and staff exceeds your expectations. We know our patients have a choice in choosing a dentist, so we go out of our way to deliver the level of dental care and compassion we would want for our own families. We proudly offer Cosmetic Dentistry, Smile Makeovers, Veneers and Lumineers, and all phases of General Dentistry. We are proud of our offices here at Aesthetic Dental Group Inc. Patients are the heart of our practice, so it makes sense that we would go out of the way to provide comfortable waiting and treatment areas. "Complete oral health may be our long-term goal, but our immediate priority is patient comfort. We do our best to facilitate a relaxing and non-threatening office environment you’ll want to return to again and again. We have everything you need and more at our Orange County or West Covina dental locations."